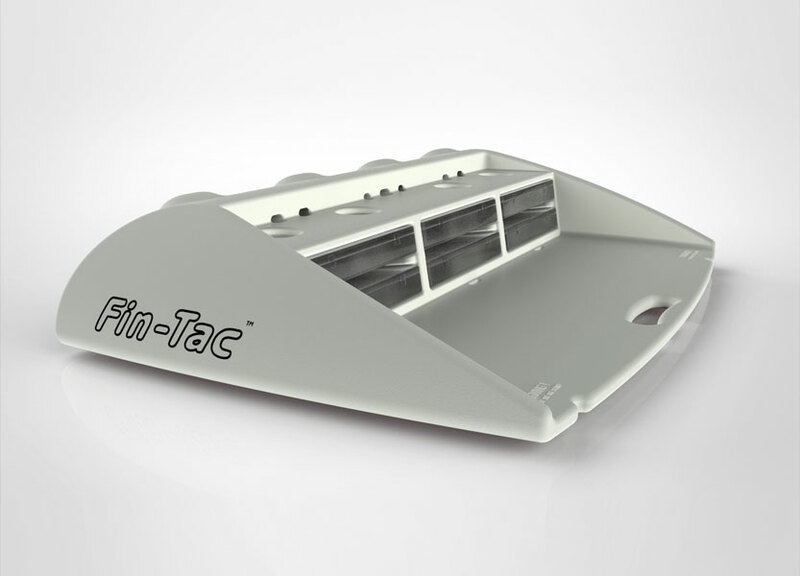 The Fin-Tac inventor is an angler and boater. 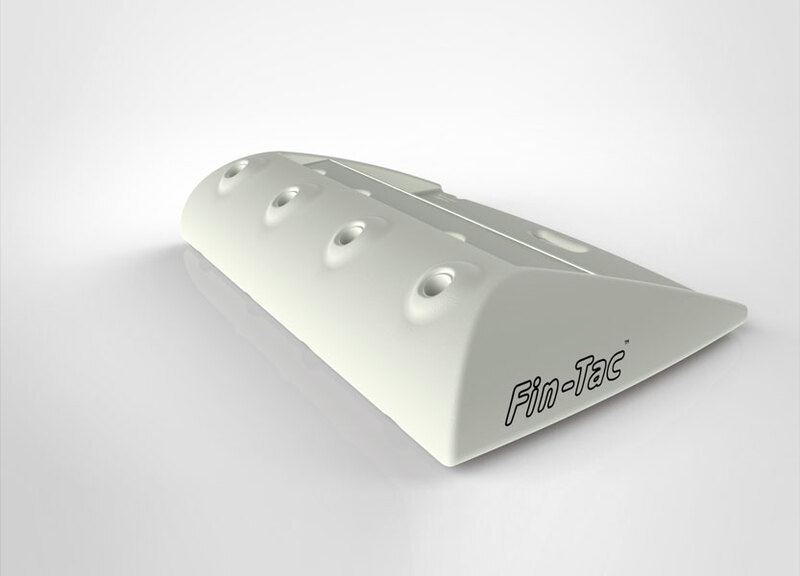 He approached Vertex for help in designing, and engineering, a new custom boating accessory. The inventor provided an initial breadboard of rough cardboard construction. The project objectives were to design an attractive, portable storage unit for transporting supplies to and from the boat. The unit was to include a work surface for processing fish, storage for fishing rod holders and room to store supplies. 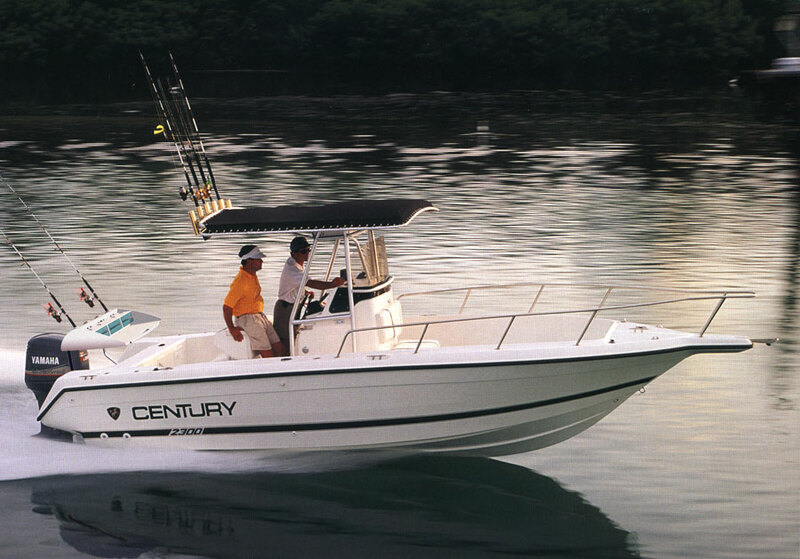 The Inventor wanted the device to enhance the overall appearance of the boat. 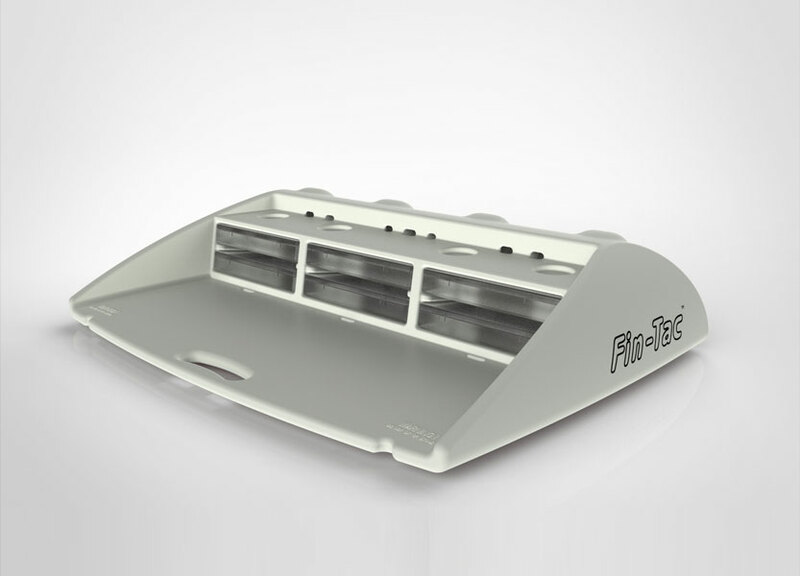 We designed the The Fin-Tac unit with a built-in handle so it could be carried like a suitcase. 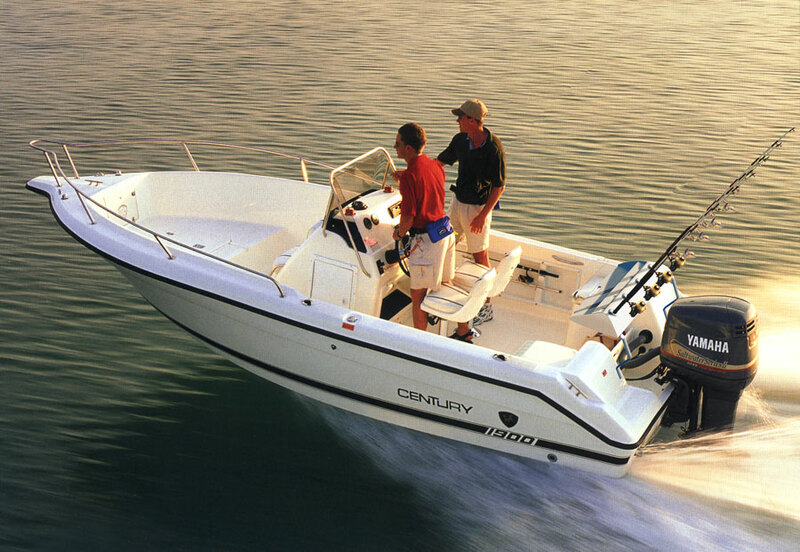 It installs quickly and easily, and takes only seconds to remove from the boat. 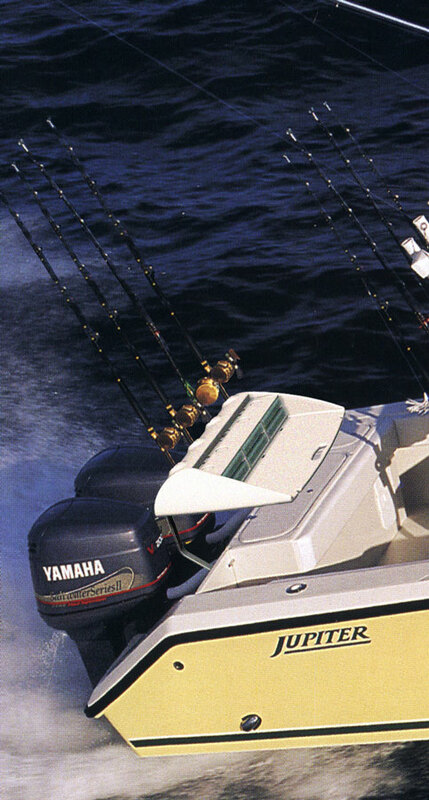 We designed it with a 6 tackle box storage compartment, 4 rod holders, 4 line reel holders, and a built-in ruler. Its appealing look is a welcome addition to the boat. Vertex’s industrial designers designed the unit from one rotationally molded part. Our creation of this design makes it an attractive fin spoiler for the boat.